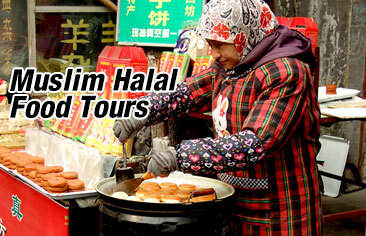 On April 7, 2019, Muslim to China received a student tour group of 20 in Beijing. The group were in Beijing for 5 days and enjoyed a fun filled tour with visits to Beijing’s famous mosques, Juyongguan Great Wall, Tiananmen Square, Beijing Jiaotong University and many more! Also to make the tour all the more special the students visited an old people’s care home in Beijing and gifted the care home with rice and oil. The students also spent their time entertaining the old residents who were delighted with the friendly visitors. The students were also charitable and donated money to the Beijing Huiminying Mosque.